Every passing day, "Prometheus" is looking like the one and only film to watch this year and the "unofficial" prequel to the "Aliens" franchise (as others may want to believe) has just released a brand-new trailer to wet our appetites even more. June 8, 2012 is not that far off honestly but after watching this latest trailer, another month of waiting is hellish at this point. 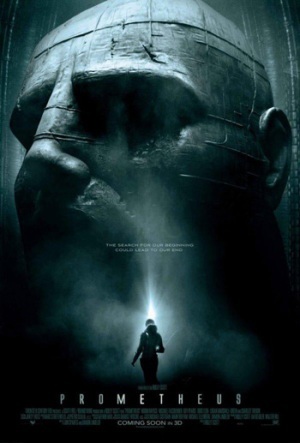 Catch the latest trailer of "Prometheus" yourself after the break.